Hello! 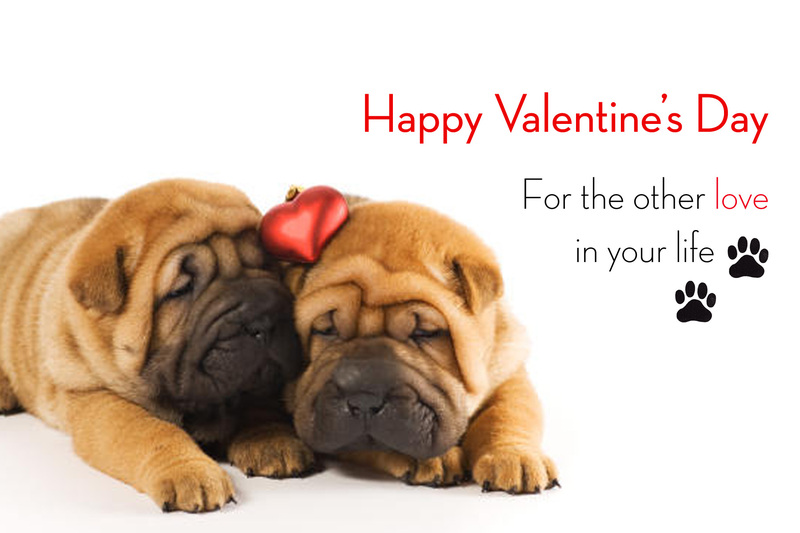 I hope you all have a wonderful Valentine’s day, sharing the love with your canine companions. 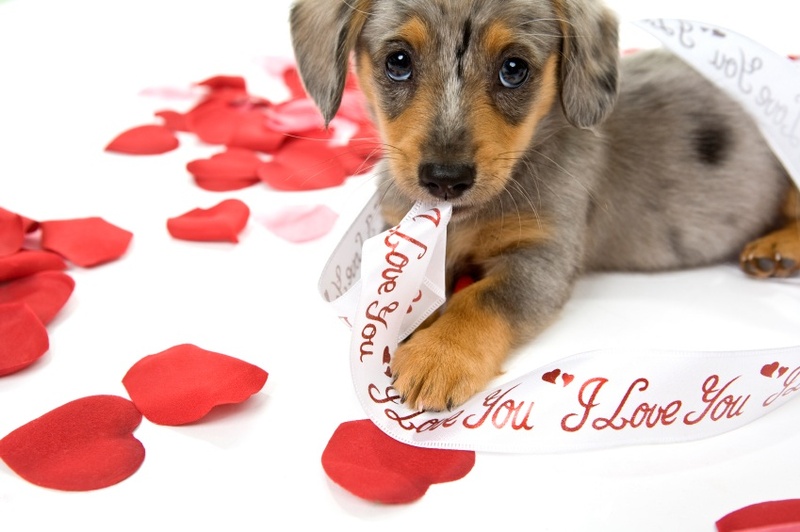 Here are a couple cute pictures to help you get into the mood for today’s holiday.